Eurail Pass - Consider Exploring Europe by Train! 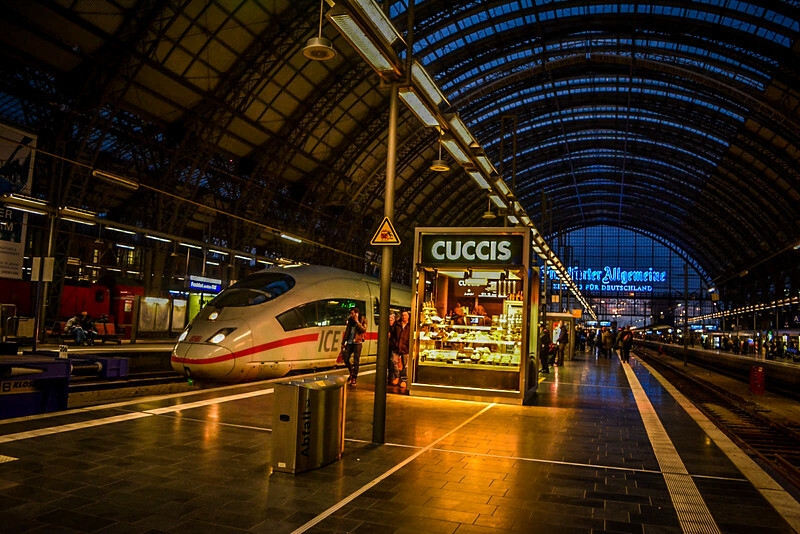 Home Travel Tips Eurail Pass – Consider Exploring Europe by Train! 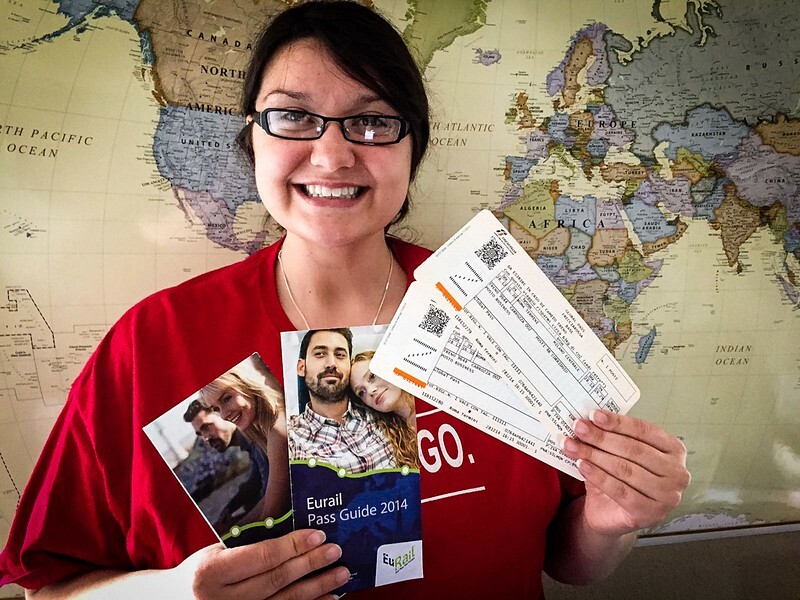 Eurail Pass – Consider Exploring Europe by Train! Traveling around Europe using any means of transportation is an amazing adventure. However, following our recent trip to mainland Europe, we would love to share our experiences to convince you that taking the train is the best approach for you. 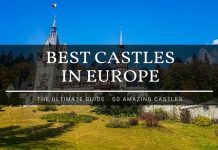 After reading this post, I am convinced that you will consider exploring Europe by train and why not! Exploring seven countries in just one week, using the train was probably the best and only way to maximize our time in all of these destinations. 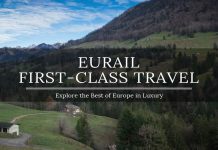 Eurail is an organization that provides visitors to Europe the option to purchase passes that will greatly help your travel around this continent. Explore up to 28 countries with a variety of passes, all customized to fit your specific needs. The Eurail pass is your key to experiencing the most of Europe – at your own pace. 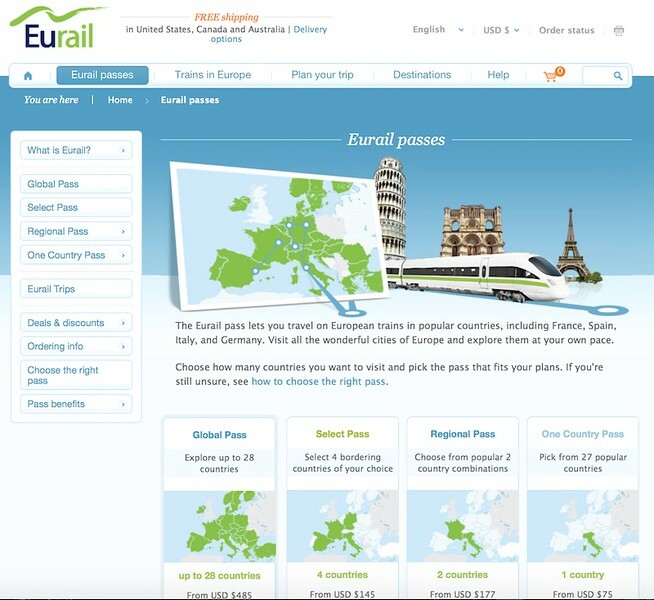 Visit Eurail’s website to find the pass that is perfect for you! Throughout our experience with Eurail, we found the customer service team to be extremely helpful, always willing to assist with questions and offer a plethora of knowledge to enhance your adventure exploring Europe. However, the best part of this experience has to be the ease of use of the passes and the amazing ‘offline’ app that we will go into more detail later that really was a godsend during our trip. Each of these passes have varying lengths in which you can use them. For example, we opted for the Select Pass for 5 days. This allows you to use the pass in any of your four chosen countries for 5 days over a 2 month period. Alternatively, you could purchase a 6-day, 8-day or 10-day pass depending on your needs. You can also choose whether you want First or Second Class train travel. Our pass allowed for First Class travel which we both admit is nice because the seats are more spacious, less crowded and an overall more relaxing atmosphere. The first time you intend on using the pass, you need to get this validated at a train station! Ensure that you complete the calendar of travel but more importantly complete the travel date on your ticket each day that you use your pass. You can find all the details of the different pass options here: Eurail Passes. As soon as you purchase your pass, you will be mailed a package that includes your tickets, a guide that includes a variety of FAQ’s and a very handy Eurail map so you can prepare your tentative itinerary prior to arriving in Europe. If you are heading to Europe for the first time or even if you are a seasoned veteran exploring this part of the world, one issue that we all face is dealing with the lack of Internet connection with our smartphone. Sure, you can pay the extortionate data roaming charges offered by your cell phone provider, or alternatively you can consider purchasing a SIM card in a European country. However, for the mere mortals who simply want to live without cellular coverage for a while, don’t worry you can still find your way around Europe thanks to the AMAZING (I repeat AMAZING!!) Rail Planner App available. 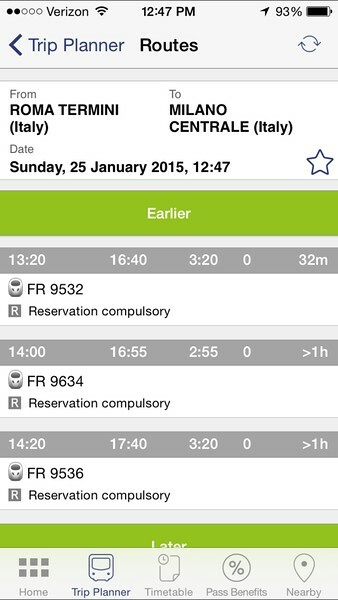 The beauty of the Rail Planner App is that it can be used offline. It is available both on the iOS and Android marketplaces. 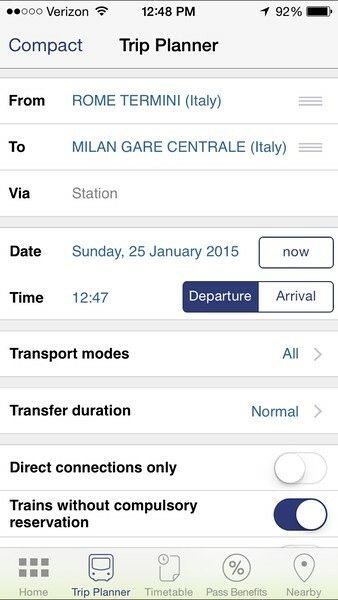 Given that the European rail schedules are consistent on a day to day basis, this app is synchronized to these schedules and allows you to plan your trips as far in advance as you wish. However, the real benefit comes when you miss your train and you are able to access the app and find out exactly when the next train is due to arrive! 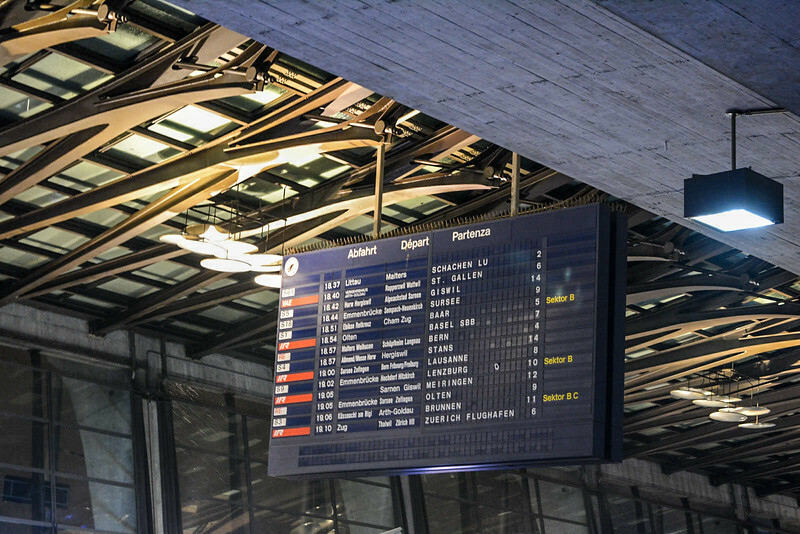 Another important aspect worth noting is that you can find train schedules for those journeys that DO NOT require a reservation. The key benefit of this is that you can simply hop on and hop off whenever you want to. You are not required to pay any additional reservation costs. After using the Rail Planner App throughout Europe, we can attest that this app is a definite must if you purchase a Eurail Pass. It was simple to use, offered awesome service and also detailed some added perks within each of the countries that you gain as a Eurail Pass holder. I can’t praise the European Rail system enough given our recent experiences around the four aforementioned countries. 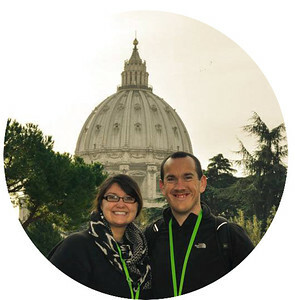 Our first journey was from Rome to Milan. As I mentioned, we had to validate our Eurail passes at the train station and this was actually the only trip we took throughout the week where we had to make reservations. We probably waited for a hour at Rome Central Station waiting to get our passes validated but we were soon on our way. An action packed five days but apart from one cancelled train service between Lucerne and Zurich on day 2 of our journey, we had no issues at all. Even with that solitary cancellation, we only had to wait around 20 minutes until the next scheduled train arrived and moved us on our way! Our Christmas and New Year adventures around Europe were amazing and we both agree that our experiences were ultimately enhanced simply because of the Eurail Pass experience. Everything about Eurail is awesome and neither of us have a negative word to say about them. Without doubt, we would highly recommend using this amazing service. You will not regret it at all. 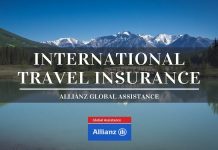 We will soon be sharing some of our specific adventures such as the Golden Pass and the day trip from Switzerland to Austria via Liechtenstein, but after reading this we hope you will consider traveling around Europe using one of these Eurail Passes. Disclaimer – We would like to thank Eurail for providing us with complimentary passes for our adventures around Europe. The content of this post are solely our personal opinions/experiences and we were not financially compensated for this post. Next articleWhy Visit Liechtenstein? Simple Answer – Why Not! I’ve done a few rail trips to Europe now (it’s so easy with the Eurostar) and each one has been amazing, the trains are great, efficient, they drop you off centrally and the views are often spectacular (not to mention the environment impact compared to flying). I’ve never done it with a pass but I’ve used the brilliant Rail Planner App on the road (or should that be rails) to get about and plan ahead. Combining trains with ferries makes for an excellent adventure too. Your trip sounds awesome, Switzerland was made for gliding through on a train! 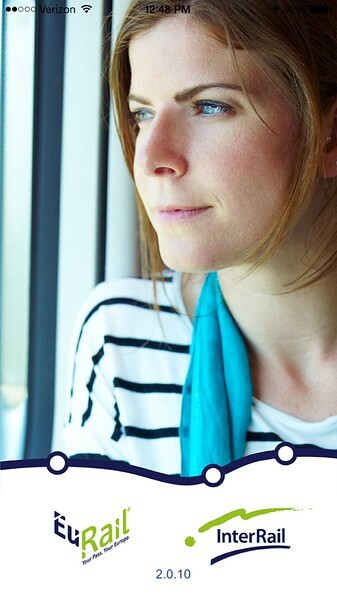 Personally I have never used a Eurail pass. I’ve heard they are overpriced compared to just buying individual tickets in most places, so that’s what I’ve been sticking to. I can definitely see the attraction though. Can’t wait to read all about those adventures you guys encountered over the holidays! Thanks for the info regarding the Eurail passes – definitely something to remember the next time I’m planning on hopping around Europe. Thanks for the inspired share Chris and keep on Railing! What a great post, great info! I’m traveling right now in Europe with a Eurail pass, it’s a really good awesome experience!!!! Thanks for sharing your experience. 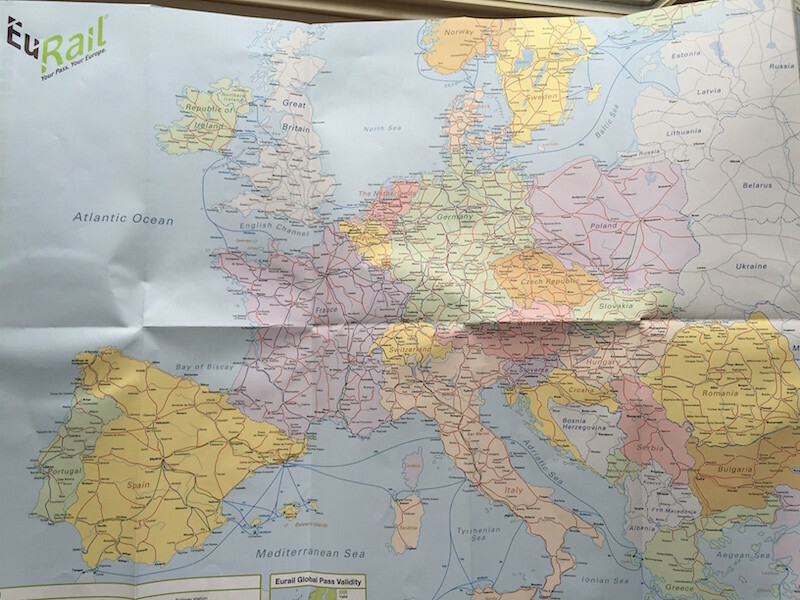 We’ll be using Eurail later this year when we head to Europe, so I’ll be saving this post to refer back to your tips! Great tips! We always love traveling by train! We have a pass to use later this year, so this definitely makes us excited and helps us get started on our planning–thanks! I’m having a free train ticket thanks to my work and I’m using it extinsevely each year, I’ve seen most of Europe by train so far and it is definitely the best way to see the continent! and the views from the train are the prettiest! Sounds like a great trip! We want to do something similar. Switzerland up to Amsterdam I was thinking. Euro Rail was always the gold standard (many years ago) when it came to travel n Europe; good to see it has kept up and is still a great way to see the region. Great article! Thank you for lots of useful tips. Hope planning your European trip goes well. Enjoy!